The basics are the foundation of everything, so they say. When I purchased my first ever Globe sim, the details on using their service were clearly written on the leaflets that came along with it. You wouldn't get lost, really. Instructions on loading, checking balance, etcetera etcetera, it's all there. There was this guy who was willing to steal the moon for me; who would send me flowers, gifts and even prepaid loads just to get my sweet yes. He used to send hundreds of sweet quotes and words as if a highschool student could afford buying prepaid load out of his allowance. [Autoload Max wasn't available yet back then.] Unfortunately, I felt that I was still too young for relationships so I busted him. I didn't know that in doing so, I'd get hurt too. Leaving highschool. Hello college. Globe keeps friends together. Before we graduated from highschool, I stood firm in my belief that highschool days were the best. 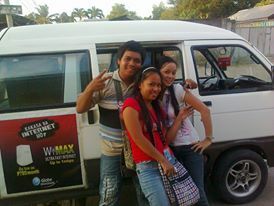 It's because, that was when I met my truest friends---the best circle of friends I have. They helped me unleashed whatever potential I have (as a student) and loved and accepted me just as I am. We cried as we sang our song during our closing day, thinking that things won't ever be the same anymore. We enrolled in different universities for college. Good thing is, we were still able to smoothly communicate with each other, thanks to clear and wide coverage of Globe network. We even managed to set a few gatherings to catch up with each other. Highschool friends during one of our mini-reunions. So far yet feels so near. Studying in a university approximately 32kms away from home, I had no choice but to live in the school's dormitory. Nursing demands students to be flexible in terms of time because of late night classes as well as hospital duties and affiliations. The first few weeks of my stay in the dorm were quite tough---homesickness almost made me pack my things and run home. If it were not for my friends' and mom's texts and calls, I wouldn't be able to pull it through. I graduated on time and didn't disappoint my parents. You see, simple messages from loved ones could go a long way and could make things possible. They make people feel closer to them even if in reality, they're miles away. One crisp morning, I heard an announcement that Globe was hiring. I immediately prepared my resume and went to the area they specified. Turns out, they were looking for sales agents. I was accepted to be a part of their team and since I wasn't doing anything productive at home back then, I joined the team's walkathon for a week. We talked to people on a door-to-door basis, encouraged them to have Globe DSL/Wimax installed in their homes. 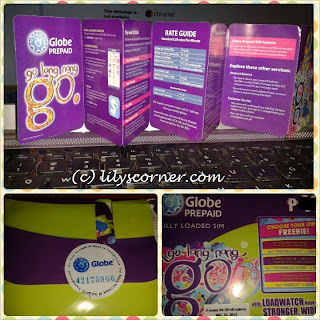 Marketing the products was easy because I believe in Globe's products so much that enticing the crowd came out naturally.It was a physically tiring job but I enjoyed my short experience with them. I had to bid goodbye because I received a text message from one of the hospitals I applied to that I was accepted as a trainee and that I had to start immediately. And then came the online shops. It's only few years ago when online shops became the new trend in shopping. I am such a lazy shopper because I usually get dizzy looking around for things to buy. 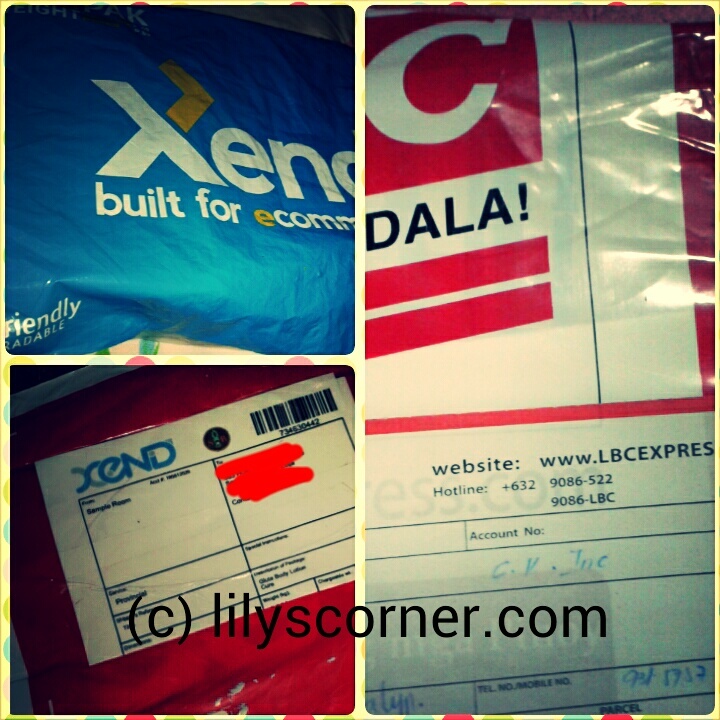 Thanks to my Globe GCASH, I was able to enjoy the benefits of shopping at the comforts of our home. Just a few clicks on the website, few touches on my phone to send payment and voila! Products are delivered right onto our doorstep in just a few days. I am really planning to apply for GCASH Amex when time permits. Being with globe for more than ten years now, I witnessed how they strive hard to satisfy every customer's needs. It was like watching a little kid grow up into a fine young lady. From the 50cents texts, textback mo libre ko, immortal texts, unlitexts and calls, emergency texts, surf bundles and all-other-good-promos-that-may-flood-this-post-if-I-name-them-all, who would have thought of leaving this network at all? Need I say more about how glad I am to be Globe? It's obvious how much it played (still plays) a part in my life. From the moment that I gained access to cellphones when I was still a little highschool girl to my college days and even now that I am a professional, Globe has been a trustworthy virtual friend always working in the background, doing little ways to be of help. Oh sure, I am not saying that it is a perfect network as I had experienced some down times with them, which network is, by the way? 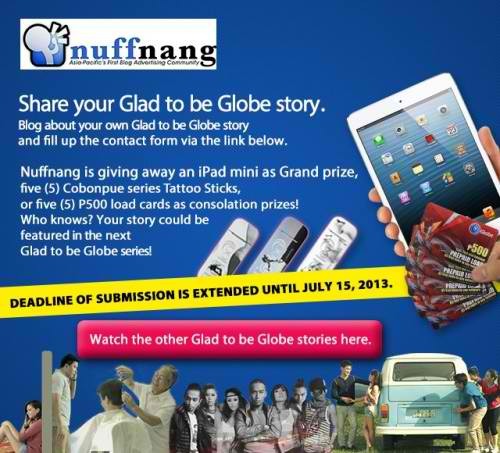 Do you have a Glad to be Globe Story too? Share it with us! Who knows, you might win yourself a brand new IPAD Mini! Check out the details below!